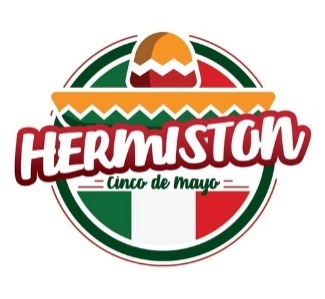 The annual Hermiston Cinco de Mayo event will feature live music, a parade, food, a beer garden and more. Bring your family and friends and join in on this celebration of the Hispanic community! This event offers free entry and entertainment.